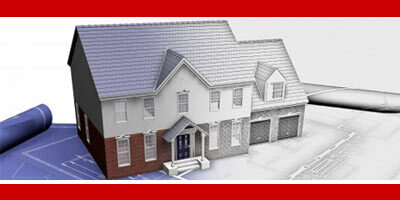 Our easy build program starts with a home floor plan choice. After determining lot location and floor plan.... you’re off and running. We have a super simple selection process that allows you to choose a large variety of amenity products for your home. We start with some very appealing standard features,, and work with suppliers to offer you some exciting upgrade opportunities. With Best Construction, you can trust that our service after the sale will be top-notch. 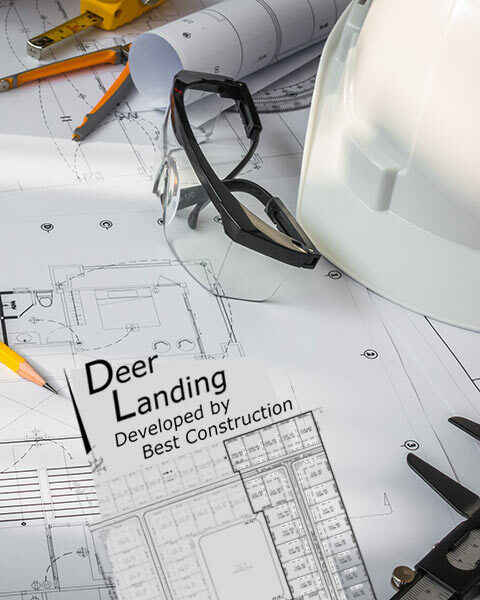 A locally owned & operated builder, Best Construction will help you navigate the building process from start to finish. You will be surprised how easy it is to own your own newly constructed home from BEST CONSTRUCTION. BUY NEW...... BUY NOW..... BUY FROM BEST! 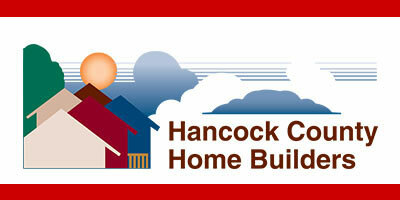 Best Construction is a proud, active member of the Hancock County Home Builders Assoc.. Our prices and quality amenities are unsurpassed. At Best Construction, our entire team takes great pride instilling craftsmanship and attention to detail in every construction aspect. Get to know us! 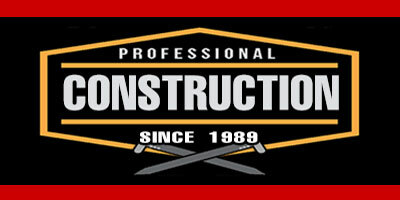 Best Construction is working on several projects through out Findlay and surrounding area.